Having worked so hard to buy a home, you want it to be your own personal space that tells a story of your tastes and preferences. However, creating a unique space to call your own can be a lot harder than it seems. Very often, it is unlikely parts of a home that will benefit the most from a bit of extra care and attention. The most remarkable transformations are just waiting to happen. All you need to do is seek out the opportunities. Upgrading and personalising the balustrades in your home is one of the best ways to achieve a uniqueness that can’t be replicated. Almost all properties have handrails in one form or another. They’re one of the most used furnishings in a home, but generally overlooked when it comes to interior design. Normally very plain, they present a fantastic opportunity to get creative. To give you an important spark of inspiration, we have put together 5 brilliant ways to personalise your handrails. Each of our ideas is guaranteed to add a touch of personality to your home. Painting a balustrade is one of the most affordable and effective ways to create a personalised look. As with any part of your home, a touch of paint can go an extremely long way. With the right colours, you have the potential to completely transform the appearance of furnishings. Painting a balustrade is no different. There are so many possibilities that paint provides, from painting a balustrade in a vibrant block colour to transforming the wood into a work of art, the sky is the limit. If you’re trying to update your home and give it a modern appeal- glass balustrades are a fantastic option. Few balustrade materials scream modern like toughened glass does. They enable you to gain a modern look without comprising quality, stability, or durability. There are multiple directions that you can go in when personalising glass handrails. You might not have even considered them! Not only can you choose a coloured glass for your home, but you can also change each individual component to match the other décor in your rooms. A great way to create a look that stands out from the crowd. Glass balustrades are also easy to maintain– so are the perfect choice for family homes. This is a fantastic DIY project to get stuck into. Lighting up your handrails is a brilliant way to introduce some dramatic lightning onto your staircase and into your hallways. Especially effective when combined with glass balustrade for stairs, string lightning is easy to attach, but incredibly beautiful when strung correctly. Dramatic lighting is also great for lighting up a glass balustrade in your garden. Different colours and light strengths may be more appealing in different areas of your home. It’s worth playing around with different styles. 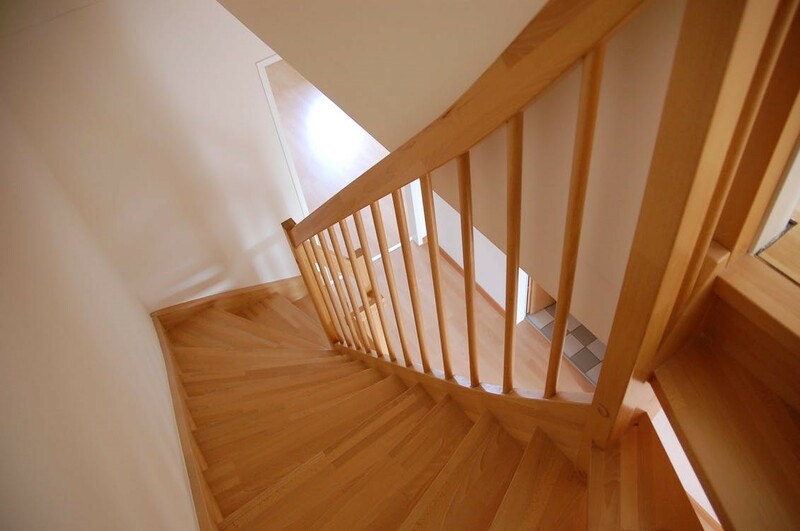 For more traditional properties, choosing wooden balustrades is an amazing way to show off characteristics. Thanks to the exceptional selection of wooden balustrade types available, there are plenty of ways to uniquely personalise your choice. You could even find the perfect combination of a glass balustrade with wooden posts. You are never limited to just one material for handrails. While there are many ways to customise glass balustrades, you can go one step further! If you opt for a wooden handrail, there is always an opportunity to commision a custom carving. The balusters are the easiest place to start with personalised carving. However, you could even choose an off the shelf style that works well with your home décor. There are endless possibilities for the styles that you can go for, with plenty of freedom to even design your own from scratch. Personalising each nook and cranny of your property goes a long way to transforming it into a home. In the effort to make your house feel like a home that you love to spend time in, personalising the handrails may seem like a small upgrade, but the effects are likely to be much more noticeable than you originally believe. Whether you opt for a simple but effective lick of paint or a complete redesign, it is unlikely that you will be disappointed with the results.